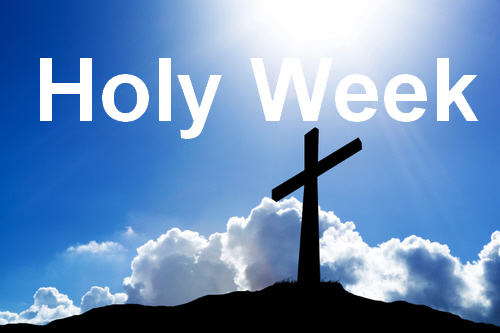 There is something going on in and around DBC every day in Holy Week. Guided Meditation on John 12 led by Jenny Haymes. Holy Week Evening Service led by Brian Haymes. (church open for b-y-o sandwich from 12 noon). United Service of Lamentation and Intercession at Emmanuel. Join us if you can for any of these events; all are welcome!